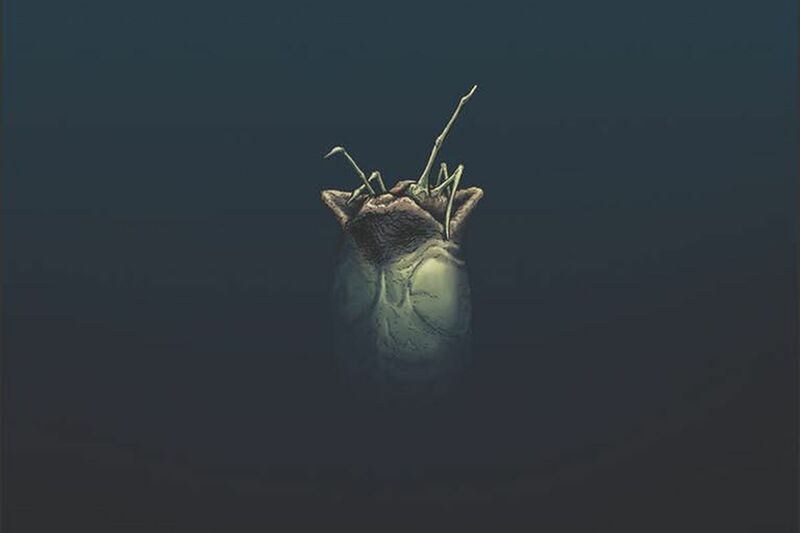 In an exclusive by CBR, Dark Horse announced yesterday that an adaptation of William Gibson’s unproduced script for Alien 3 is coming this fall and will be crafted by artist and writer Johnnie Christmas (pretty sweet name if you ask me). As per usual, there is the ever-present struggle between characters in this universe: to maintain their humanity in the face of overwhelming adversity from aliens and humans alike, while others are only concerned with corporate interests–particularly within the bio-weapons division, and personal wealth (anyone else is expendable). The key difference between previous installments is the prospect of opposing governments seeking the Xenomorph (not unlike the Cold War between the United States and Russia) rather than the same old song-and-dance against the Weyland-Yutani corporation. 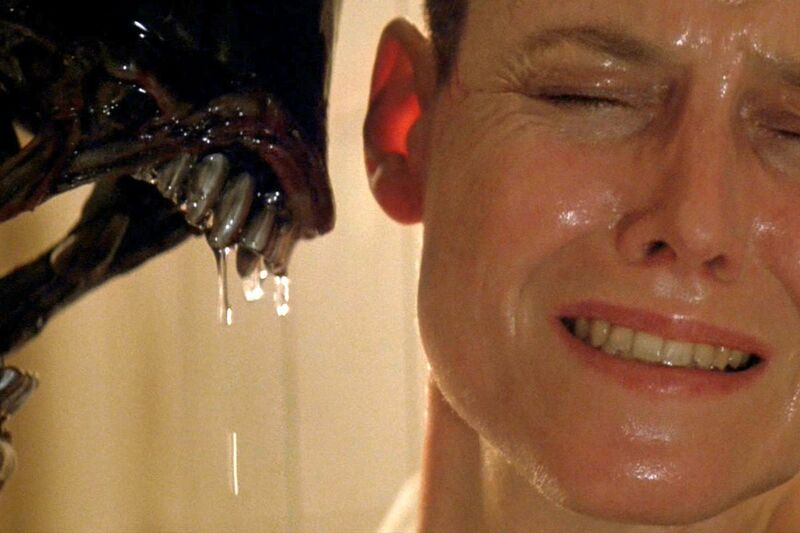 Alien 3 has a troubled history. Many fans (including myself) appreciate the film, but as a follow-up to James Cameron’s Aliens–and with the decision to kill off fan favorites like Hicks, Newt, and Bishop–it was a massive disappointment. But, It sounds like us alien-fanatics will be getting the completion to the trilogy we’ve always wanted thanks to Gibson, Christmas, and Dark Horse Comics. Fans will be treated to a new (albeit old) journey of terror with the Sulaco and her crew. Resurrecting characters like Hicks, Newt, Bishop (and Ripley) of course. Bishop is also expected to play an important role–potentially bigger than in Aliens. Additional artists behind this project include colorist Tamra Bonvillain, with Paolo Rivera, Christian Ward, Daniel Warren Johnson, Tradd Moore, and James Harren providing each issue’s variant colors. Alien 3 issue #1 will be available on November 7th. If you would like to further indulge in Alien news, you can check out Michael Carpenter’s article about the possibility of an ‘Alien’ television series, or Shaun Horton’s piece on Fox’s new ‘Aliens’ game purportedly in the works.